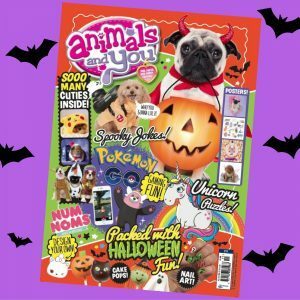 Have a spook-tacular Halloween with our scary special issue, on sale now! 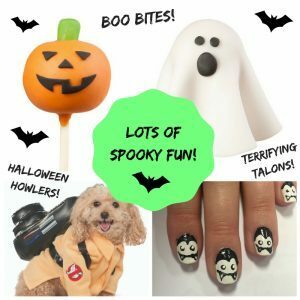 It’s packed with freaky fun and terrifying treats! Get your paws on a copy today! Next story Fantastic Beasts and Where to Find Them! Previous story Cool Comps Alert!